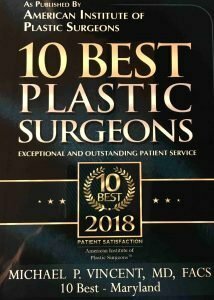 Michael P. Vincent MD FACS was recognized as one of the top ten Plastic Surgeons in Maryland for 2018! In the process of selecting a plastic surgeon, you may choose to have multiple consultations or receive referrals from friends and family. If you get a referral from a friend or doctor, be sure to find out if they have the right qualifications before the consultation. 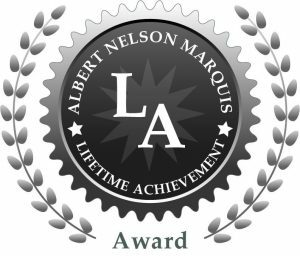 A doctor’s board-certification is the best indicator of his or her training in a particular medical or surgical specialty. 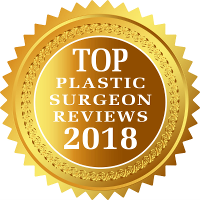 In the USA, look for certification by the American Board of Plastic Surgery (ABPS), the only Board recognized by the American Board of Medical Specialties (ABMS) to certify doctors in the specialty of plastic surgery. 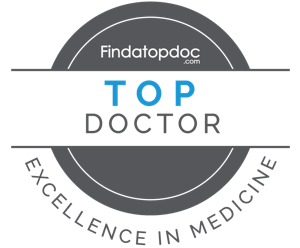 In Canada, look for certification by the Royal College of Physicians and Surgeons of Canada (RCSC). International plastic surgeons should be board certified in their country of origin and a member of ISAPS and IPRAS. ASAPS membership ensures that in addition to certification by the ABPS or RCSC, a doctor also has significant experience in cosmetic surgery. ASAPS membership is by invitation only. Plastic surgeons who are not citizens of the United States or Canada who meet the high professional and ethical standards required for ASAPS membership may become ASAPS international active members. 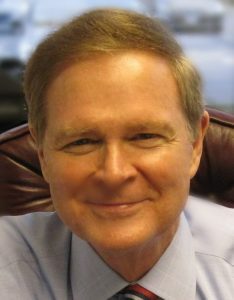 Reliable References: Asking your primary care doctor for recommendations is a good place to start, and friends may offer suggestions, but the surgeon’s board-certification should always be verified independently by contacting the American Board of Plastic Surgery (www.abplsurg.org). Thoroughness: The consultation is an important opportunity for questions to be asked and answered. It should include a candid discussion of risks as well as benefits of the surgery. A thorough consultation also involves a review of medical history including any existing medical conditions. All these factors help the surgeon to custom-tailor the operation to best meet the needs of each patient. Rapport: Even the most experienced surgeon is not the “right” surgeon for every patient. Any successful relationship depends on good communication. Patient satisfaction is enhanced when surgeon and patient candidly discuss goals, agree on realistic expectations, and plan the course of the surgical journey together. Follow-up Care: Good surgical care does not end with the surgery. For most surgeries, plastic surgeons want to see the results and monitor your progress. Nonsurgical procedures usually require a consistent schedule, so you can maintain your results. You should inquire about follow-up visits and about the doctor’s policies should surgical revisions be necessary.